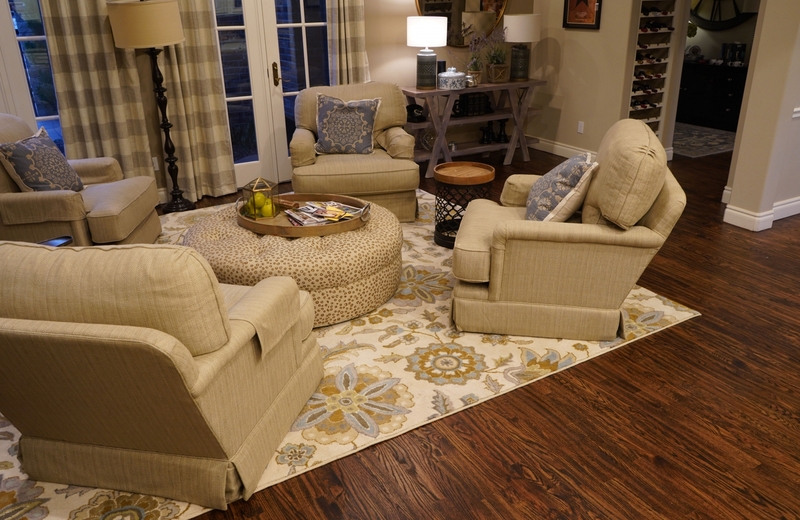 While hardwood flooring is designed to last a lifetime, it is subject to wear and tear. 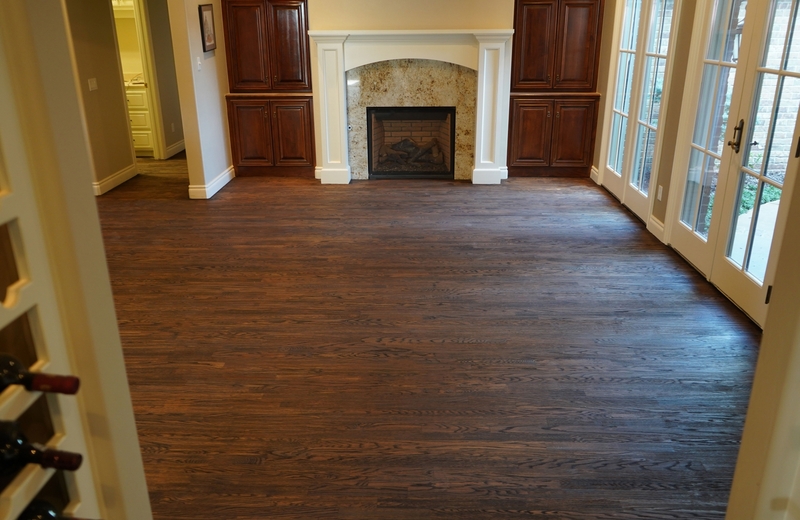 There are things you can do to keep your hardwood floors looking like new but after a certain period of time you may find that it needs refinishing. 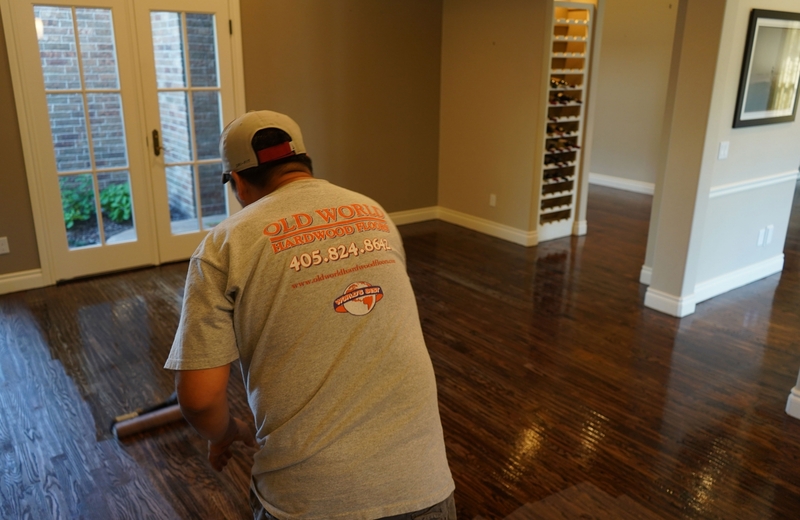 At Old World Hardwood Floors we offer a refinishing service that is designed to leave your hardwood flooring looking as good as new. Whether it was installed a couple of years ago or many years ago, we offer a range of options to suit your requirements. 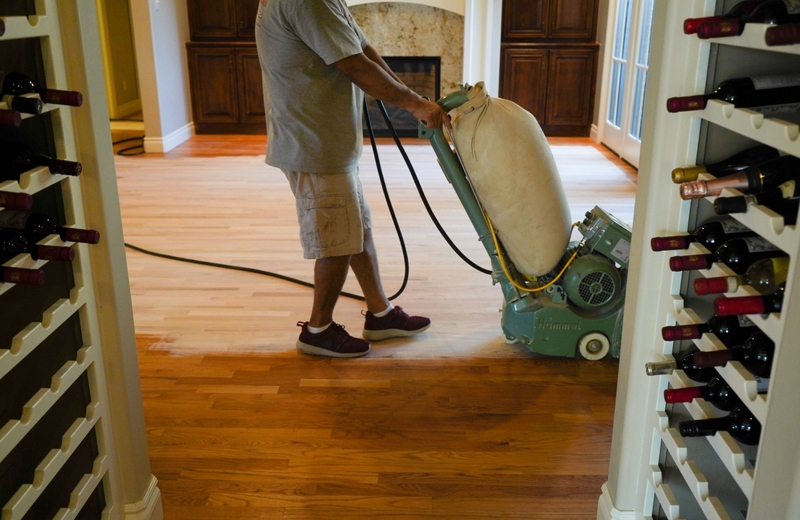 ​Using our commercial dustless sanding system we will sand the floor back to the original raw wood. 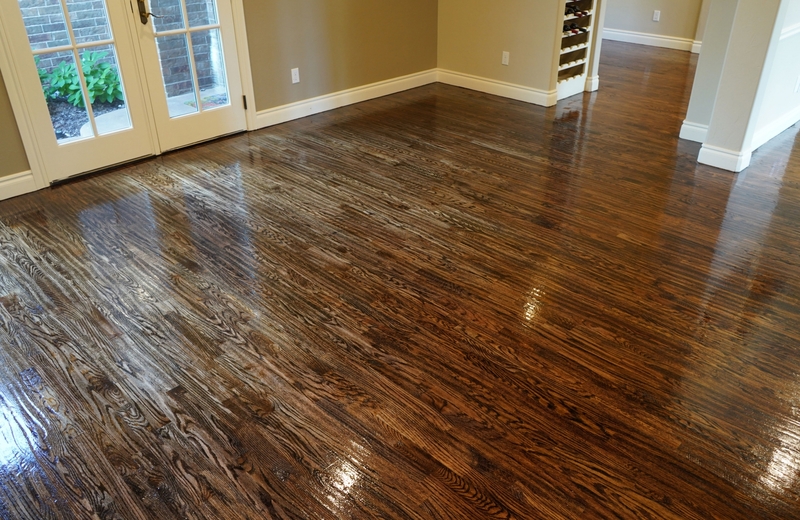 This refinishing process is used to either change the color of the wood or when the floor has extensive “wear and tear”. 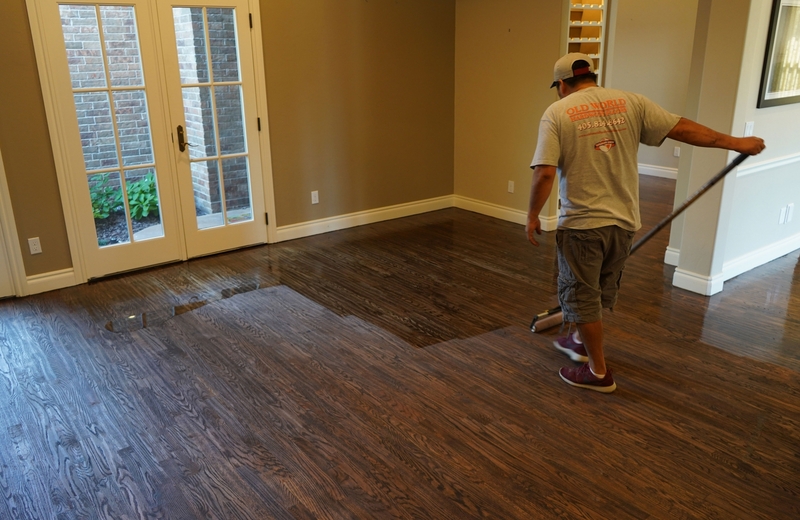 ​Staining is a job that needs to be carried out by professionals as there is so much involved to ensure that the correct color is achieved and that the right level of stain is used, ensuring consistency throughout the floor. It is important that there are no streaks and that excess stain is removed. The floor encounters many challenges. People walking on it, children playing on it, dogs, cats and general everyday wear and tear. 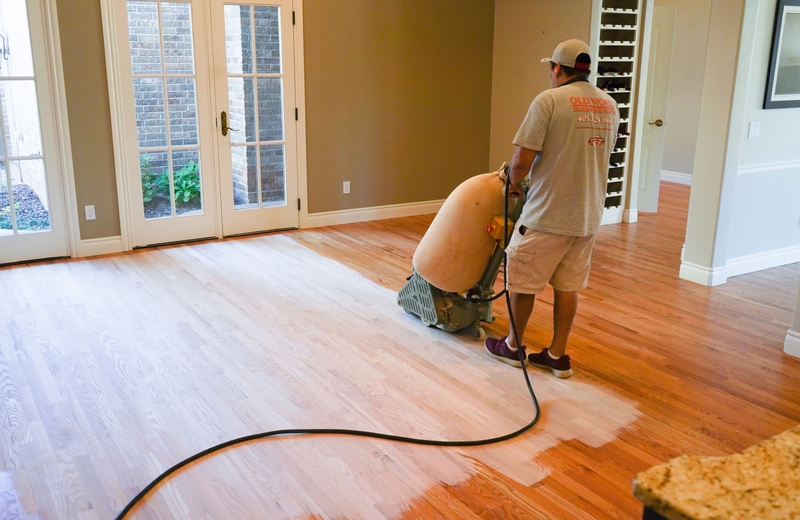 ​Once the stain has been applied our team will coat the floor with a finish of your choice. 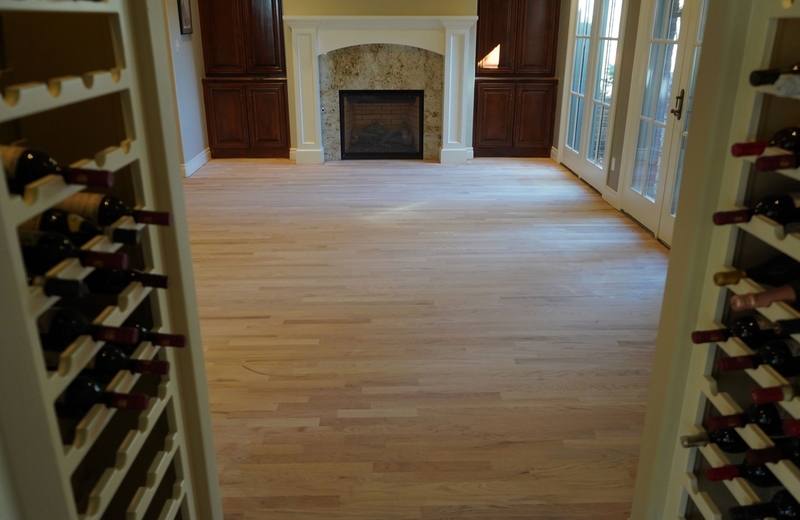 After some time your hardwood flooring is likely to sustain some surface scratches and scuffs. To ensure that you keep your floor maintained, re​finishing using one of the above methods is advisable. ​I would highly recommend Old World Hardwood Floors. 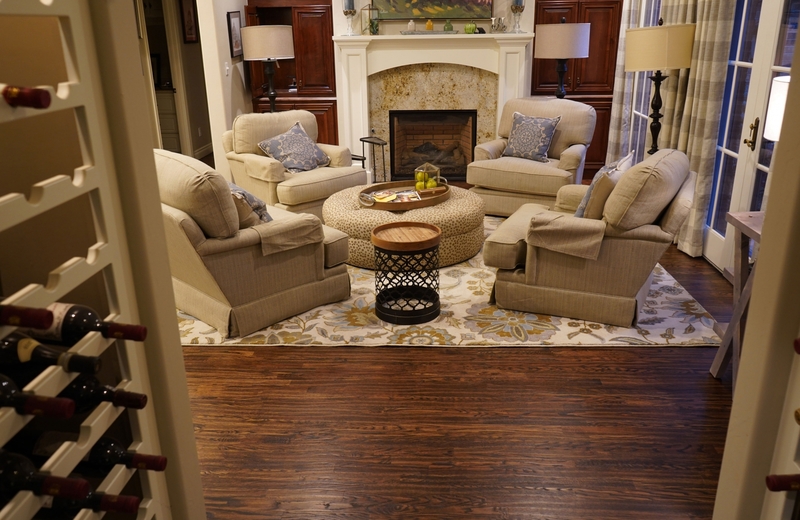 Old World Hardwood Floors was a pleasure to work with while they sanded, finished and repaired the hardwood flooring throughout my house. They were very reasonably priced and true professionals. I an extremely satisfied with their work and I really appreciated the thorough clean up during the installation.